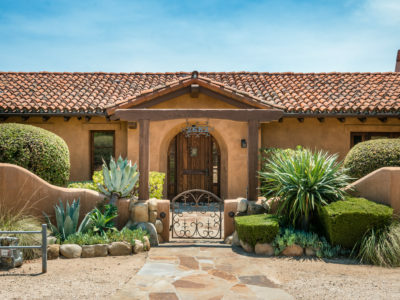 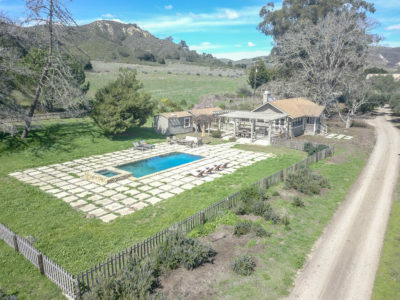 2753 Gypsy Canyon Rd Lompoc, CA 93436 Become a part of winemaking history, and learn the incredible story of Gypsy ..
2175 Holly Lane Solvang, CA 93463 From the moment you drive up to this Solvang Gem, you will be impressed ..
10 La Cumbre Circle, Santa Barbara, CA 93105 We are happy to announce the sale of this lovely home. 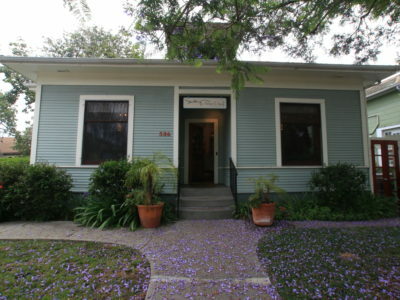 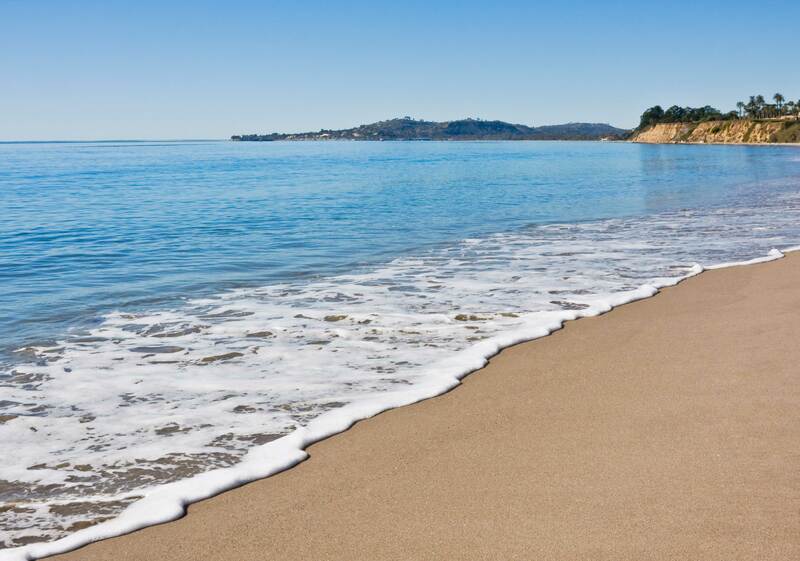 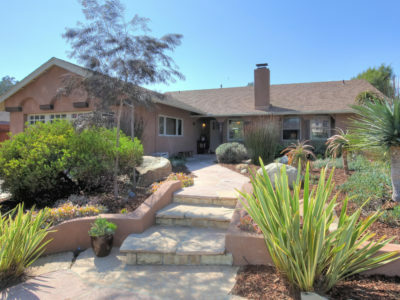 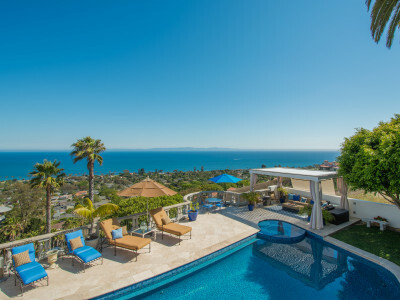 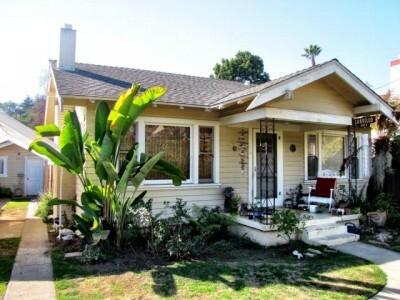 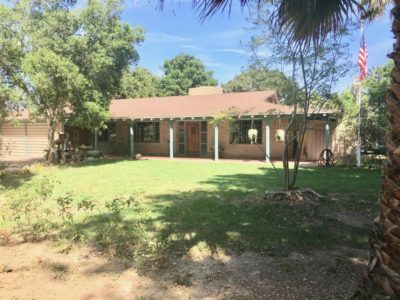 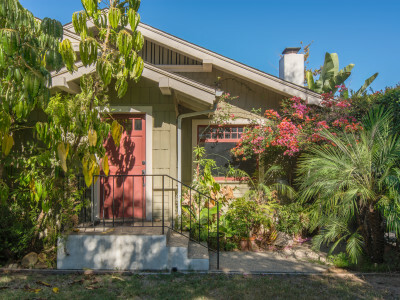 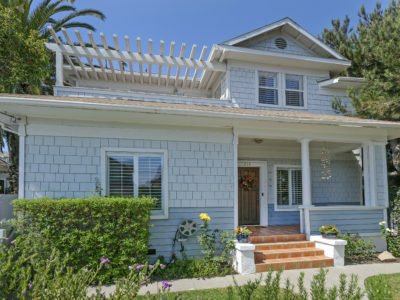 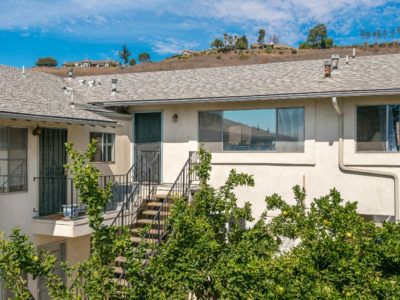 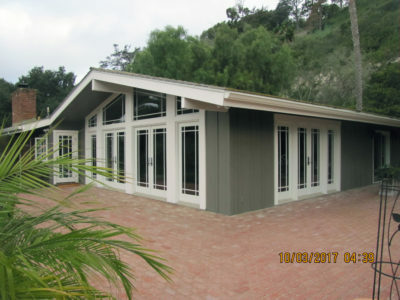 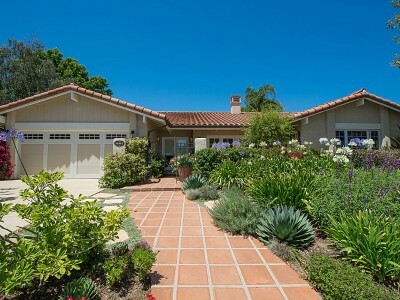 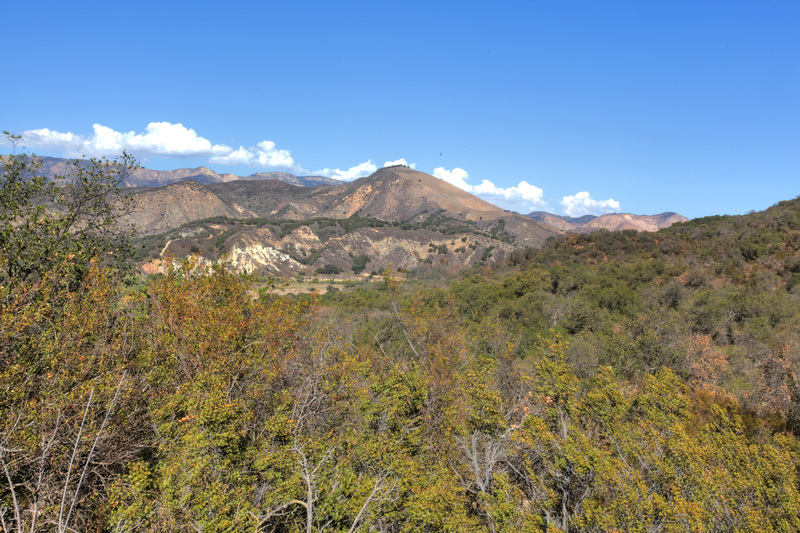 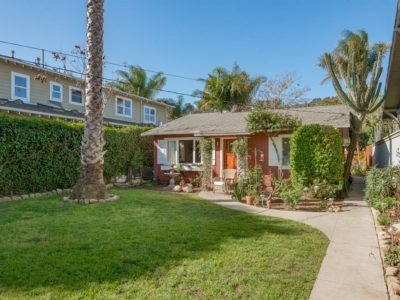 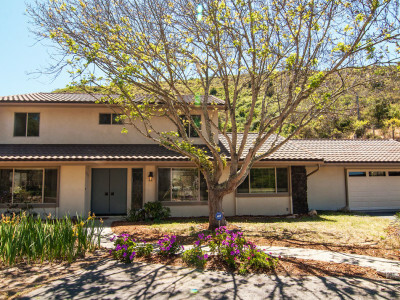 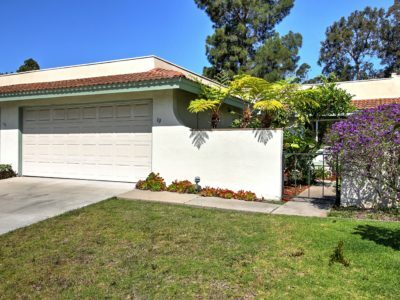 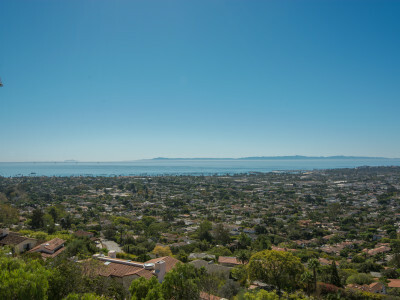 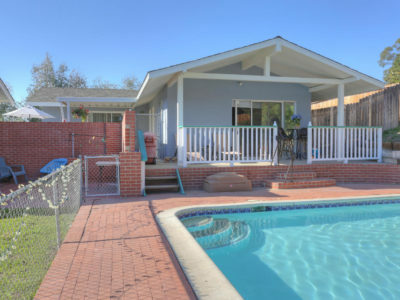 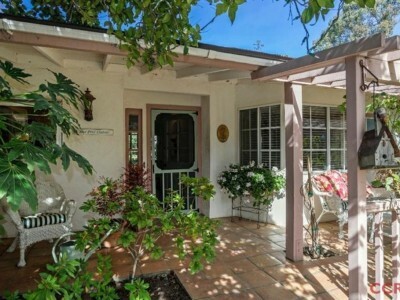 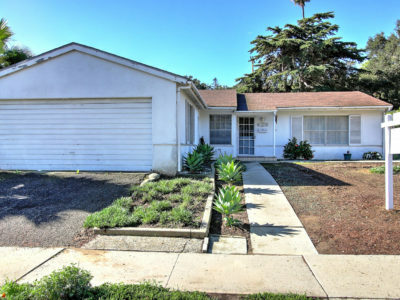 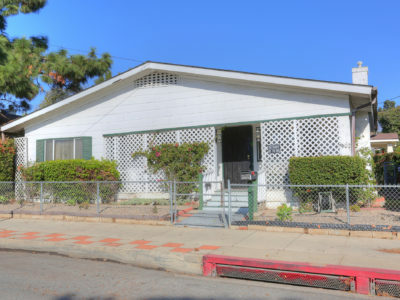 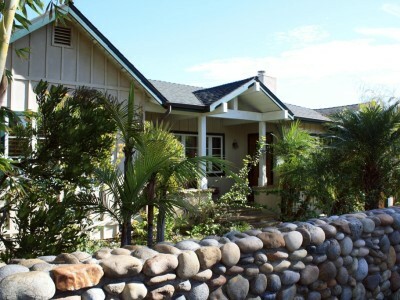 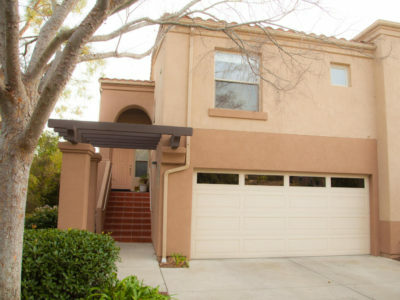 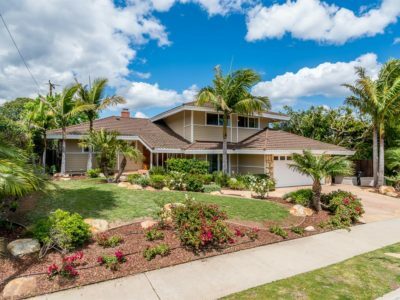 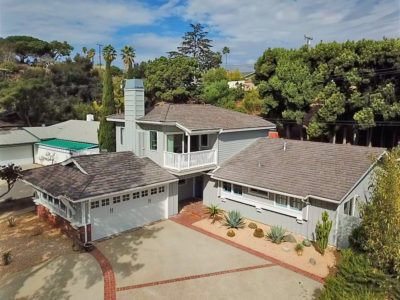 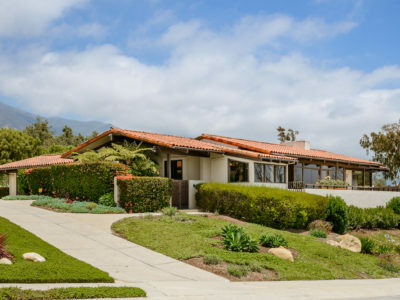 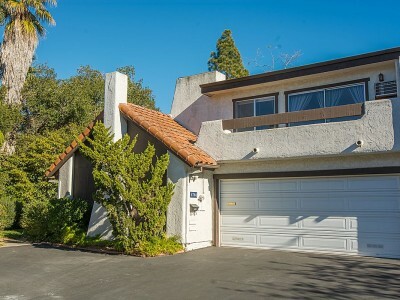 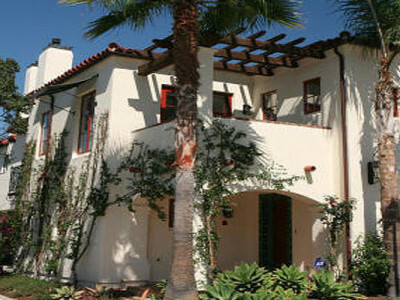 We ..
444 Rosario Drive Santa Barbara, CA 93110 Price Reduced! 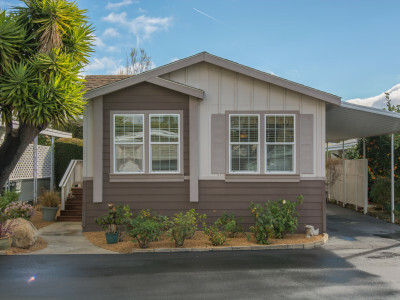 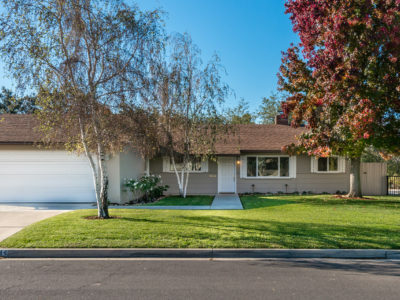 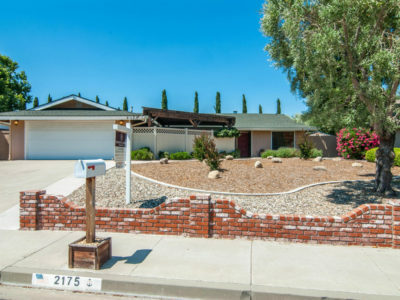 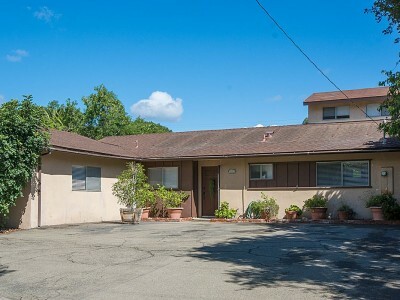 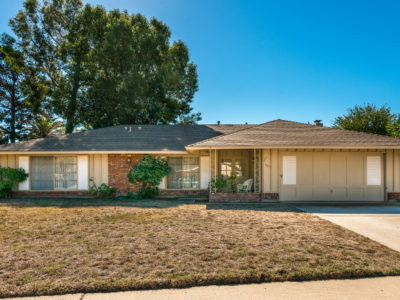 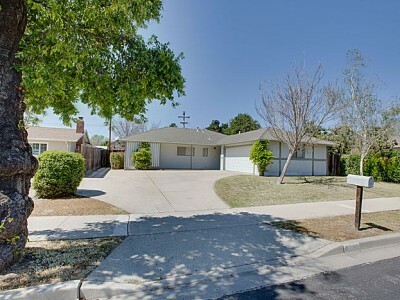 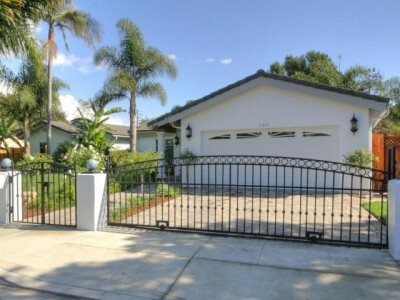 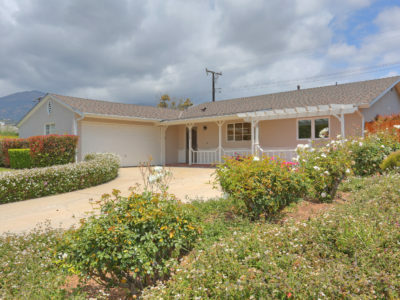 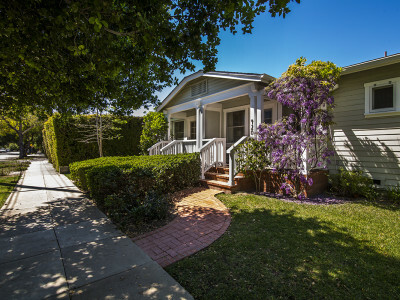 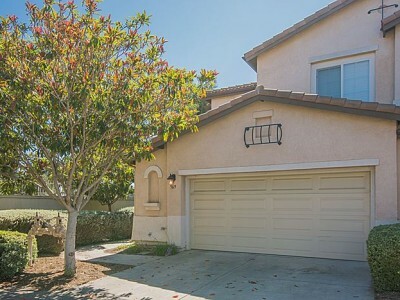 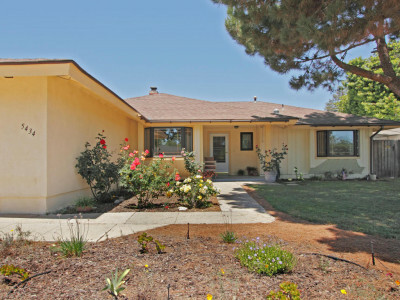 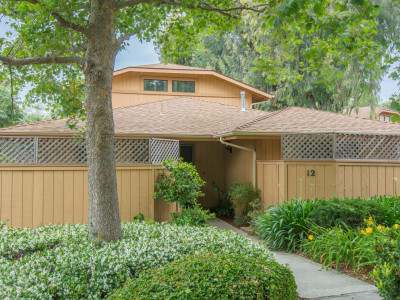 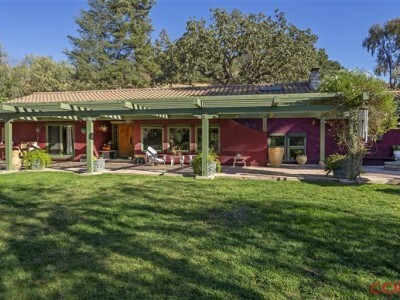 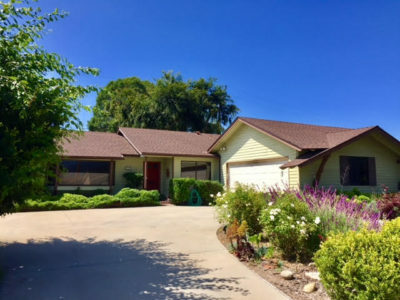 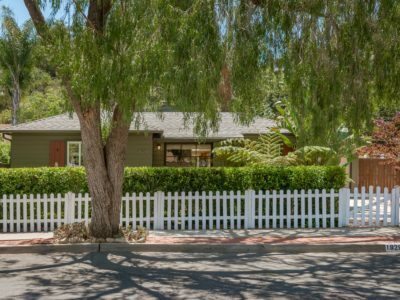 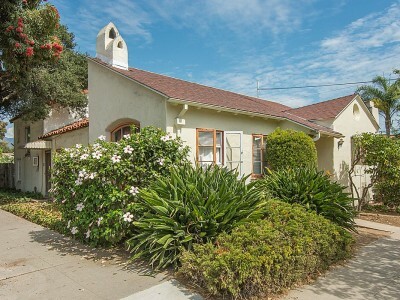 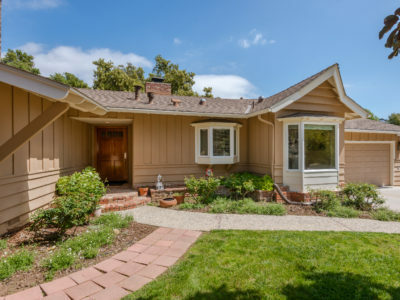 A tree-lined drive in the sought-after Hope School neighborhood adds to ..
675 Pine St Solvang, CA 93463 Representing the buyers, we are happy to announce the sale of this incredible Solvang ..
300 Grenoble Rd Santa Barbara, CA 93110 Representing the buyer, we are happy to announce the sale of this great ..
1225 Chino St Santa Barbara, CA 93101 A rare opportunity to own two separate houses on one lot with extreme privacy ..
31 LA CUMBRE CIRCLE, SANTA BARBARA CA 93105 We were happy to represented the buyer of this wonderful listing!Beautiful Santa ..
327 Ladera St #2 Santa Barbara CA 93101 WOW! 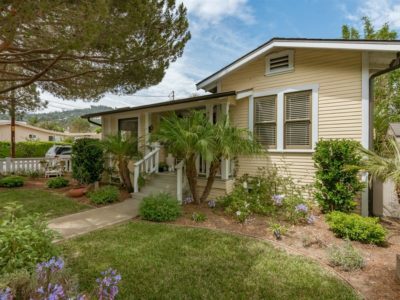 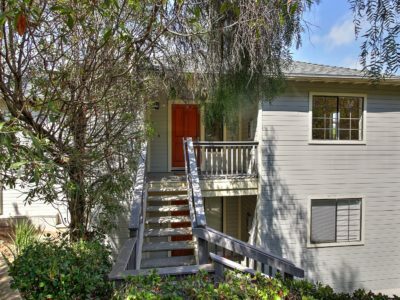 Fabulous upstairs single level condo with mountain views, short distance to ..
1420 Castillo St A, SANTA BARBARA, CA 93101 Just Listed! 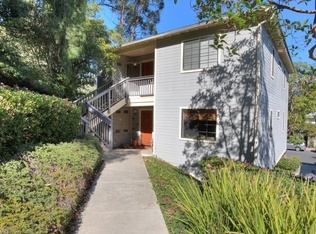 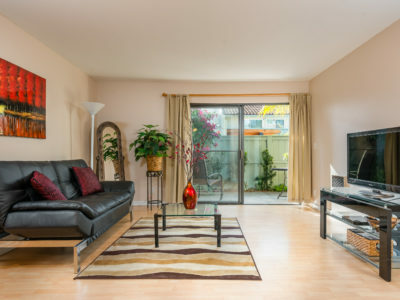 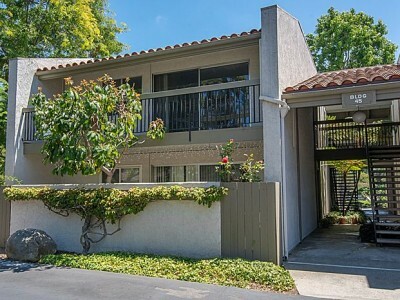 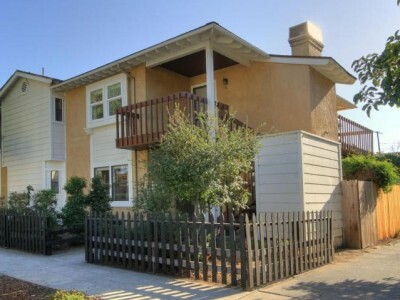 Updated 2 bedroom, 2 bath craftsman style condo that lives ..
208 Santa Barbara St Unit 1, Santa Barbara CA 93101 VILLA DEL MAR: This 2 bedroom, 2 bath luxury condo ..
210 Santa Barbara St B Santa Barbara, CA 93101 VILLA DEL MAR: This 2 bedroom, 2.5 bath luxury condo is ..
1111 Via Bolzano, Santa Barbara CA 93111 Stunning single-level Spanish-style home of approximately 2600 square feet with 4 bedrooms, 2.5 ..
5434 Hanna Drive, Santa Barbara CA 93111 Delightful 4 bedroom, 2 bath home on tucked away Hanna Dr. in the ..
639 South C Street, Lompoc, CA 93436 Spacious 4 bedroom, 3 bath home of over 3000 sqft on 1/3 acre. 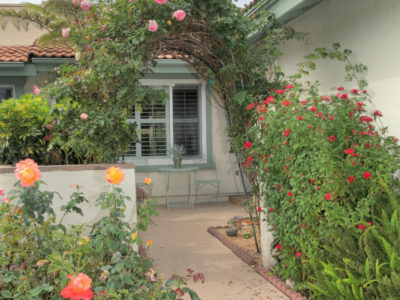 ..
87 1st Street, Solvang, California, 93463 When listed, this property was one of the lowest priced homes in the entire ..
33 W Pedregosa St, Santa Barbara CA 93105 Fourplex on the Westside that has amazing potential! 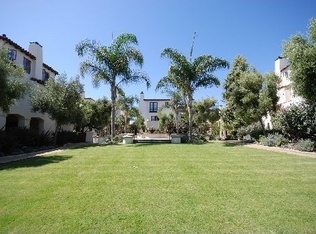 Four 1 bedroom, 1 ..
Santa Barbara Real Estate; Live The Santa Barbara Lifestyle in the ultimate beach town. 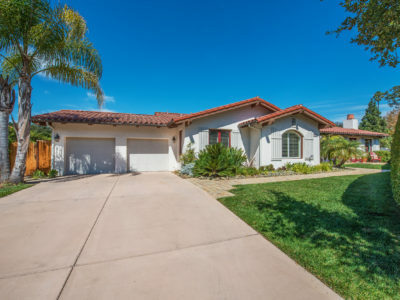 View our listings and contact us ..